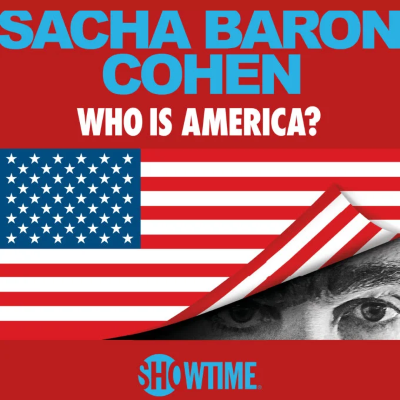 "They totally got me...I can't wait to see it," says 36-year-old Rep. Matt Gaetz of Florida, who isn't upset that he is among Cohen's Who Is America? victims. In fact, Gaetz is such a fan of Da Ali G Show that he likes to copy Borat's accent and show clips to his fellow colleagues. “It’s very consistent with his model, beginning with a seemingly normal interaction and then the brilliance of his comedy is that he accelerates the awkwardness of it to some usually ironically humorous end,” he says. ALSO: Here's Stephen Colbert's take on Cohen fooling so many Republicans.